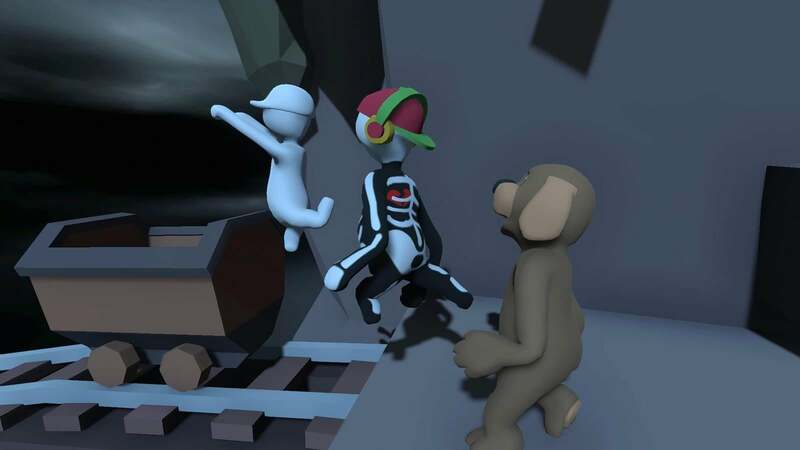 The last time we received an update for Human Fall Flat, we were greeted with the new addition of online co-op, as well as new Aztec achievements. This time, the developers at No Brakes Games have different plans. Arriving with the next update is an entirely new level titled "Dark". And as I'm sure you can imagine, it's quite a dim place. You can see for yourself below. Why at night-time? According to No Brakes Games, it's because it has yet to be done inside Human Fall Flat. 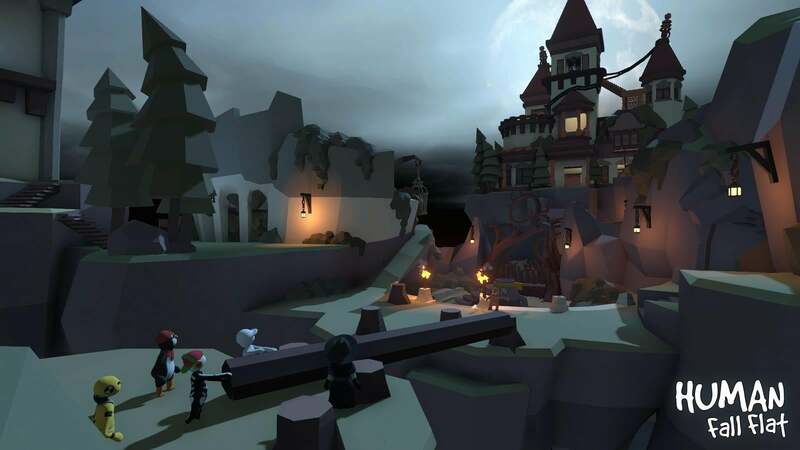 Though the new level is eerie in many ways, they also emphasized the more subtle features. It's dim, but not necessarily scary, taking inspiration from well-known movies such as Frankenstein, Beetlejuice, and The Nightmare Before Christmas. Expect to see iconic buildings like the hill-top mansion, the abandoned facility, or the creepy clock tower as well. Dark is one of the largest levels to join the game, so there's plenty to explore. As for the additional customization items, they cover a wide variety of themes. There are 13 new items in all, so players can mix and match as they please. You can traverse the new level in style as a spooky skeleton, or join a friend dressed as a canine companion. As always, none of it will affect you falling flat on your face in the new level. "Dark" will be available on April 16th, free of charge. 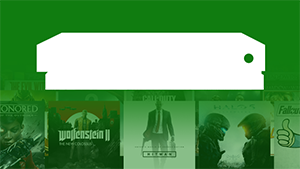 Additional achievements have also been confirmed. 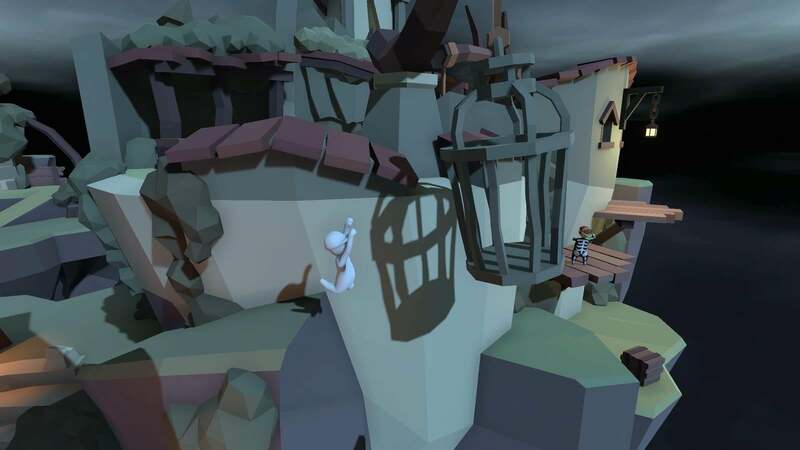 We've got the full list of Human Fall Flat achievements - check the list for guides to unlocking them.